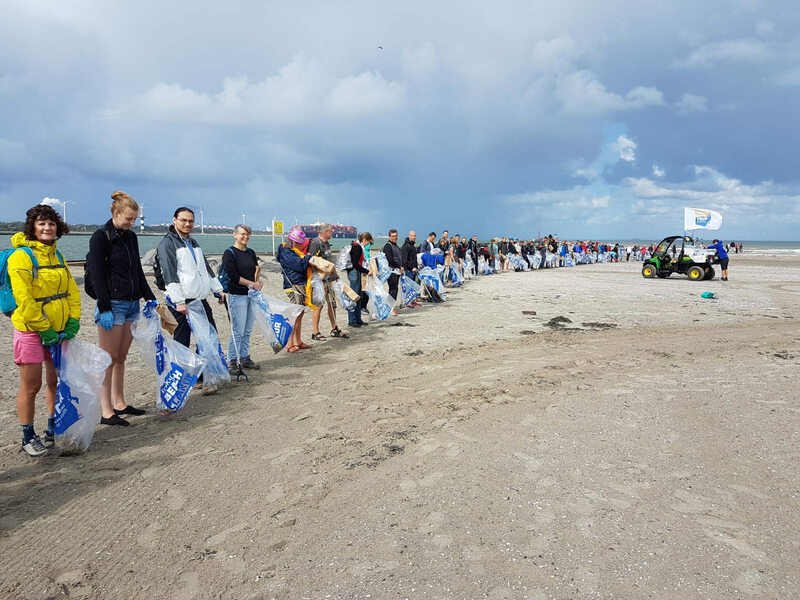 Cleaning the entire Dutch coastline in only two weeks, that is the ambitious goal of the Boskalis Beach Cleanup Tour, a yearly event organised by Stichting de Noordzee. 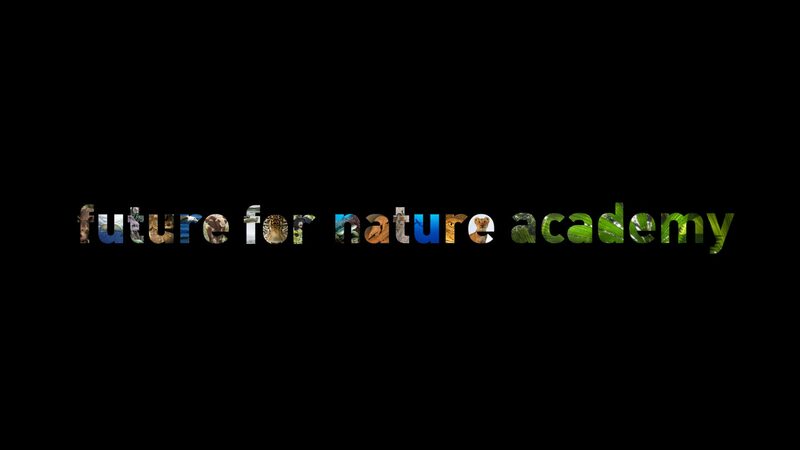 This summer, as much as 2,764 volunteers helped to reach this goal and a small team gathered by FFNAcademy was part of them! We spent an afternoon together out on the beach between Hoek van Holland and Monster in… let’s say not-bikini weather. Nevertheless, it was a good way of spending time outside serving a good cause by picking up every last bit of non-natural material that we could spot, resulting in a total of 440 kilos of garbage that we cleared off the beach forever. By means of experiment, the organisers from Stichting de Noordzee had asked us to collect two kind of items separately: balloon remains and cigarette buds. The former received special attention during the whole clean-up tour to raise awareness about this specific type of pollution. As you may know, letting helium-filled balloons up into the sky is a popular tradition during all kinds of celebrations. Balloons, however, have the nasty habit of popping eventually and this often happens while they are drifting above sea. The result is of course extra plastic pollution, which negatively affects the marine environment and its wildlife. The other items to be collected separately, were cigarette buds. Stichting de Noordzee wanted to count how many buds would be collected on just one day of cleaning the beach. What most people don’t know or don’t seem to realise is that the filters in cigarette buds are 95% plastic(!). Also, they are designed to take up heavy toxins and are easily mistaken for food by birds, fish and even marine mammals. Sadly, there were a lot out there… But the good news is that we managed to reduce the total number by 14,696 buds!